Proper rehabilitation following spinal decompression therapy is an essential and vital part of the long term success of any decompression program. The SpineForce core strengthening machine provides the most advanced form of core strengthening technology in the world. 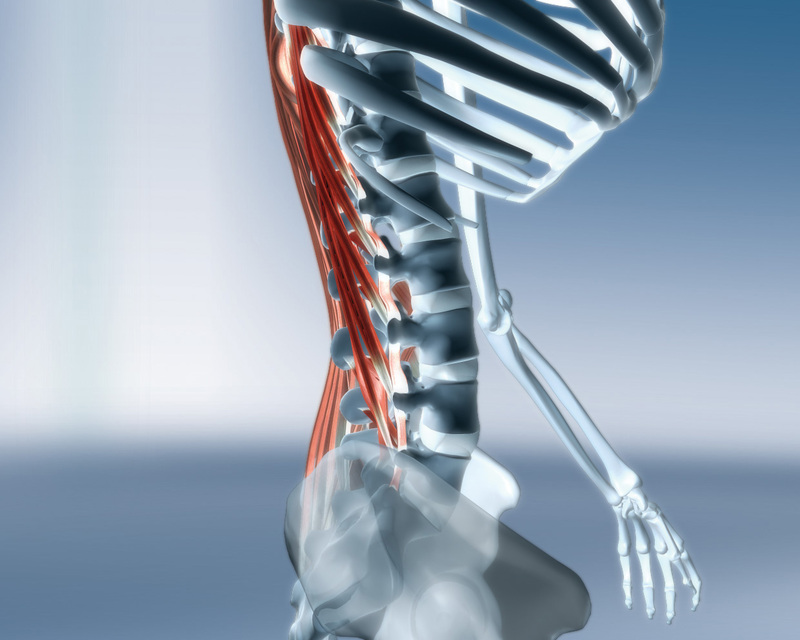 Strengthening the deep spinal muscles and improving balance, coordination, and core strength reduces the mechanical stress and imbalance that so often leads to disc injury or degenerative disc disease. As these supportive structures improve the overall stability and function of the spine, the risk of further and future injury is minimized. Protecting the spine when it has been injured or damaged is vital in preventing future complications. When the spinal column and intervertebral discs are protected by a stronger and more stable group of core muscles, these structures are able to endure more stress and strain than they would if the core muscles were weak and de-conditioned.